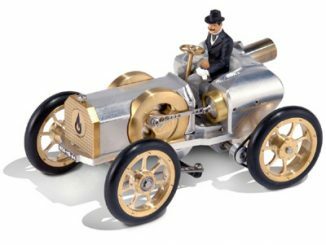 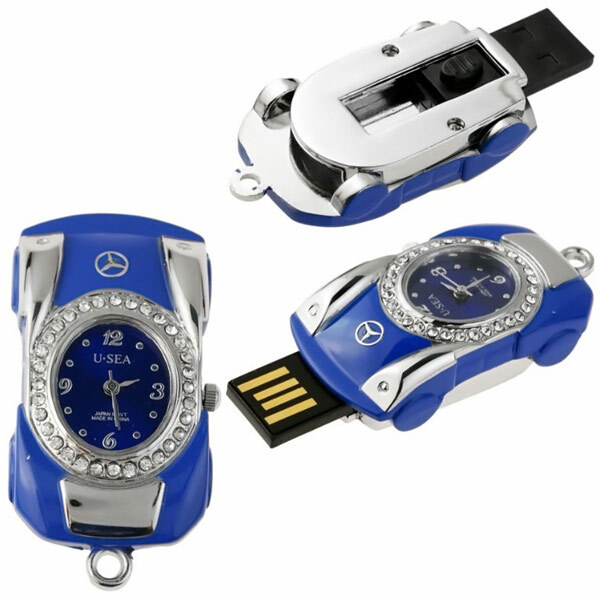 We can’t all enjoy the glammer and glitz of driving a Mercedes Benz around, so we are going to have to settle for this Mercedes Benz 16GB USB Flash Drive. 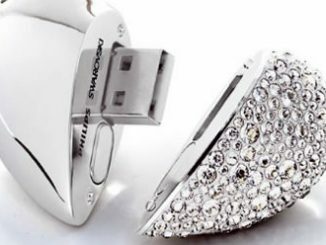 This neat flash drive is shaped like the luxury car and has a watch clock that works and a 16GB capacity. 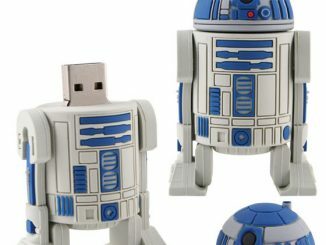 It makes an awesome gift or a great addition to your own collection. 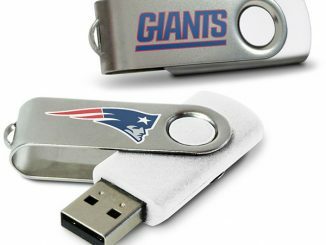 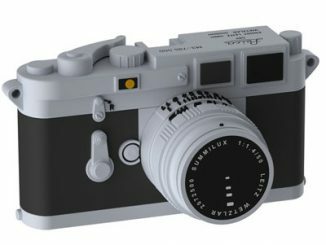 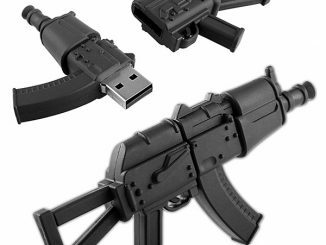 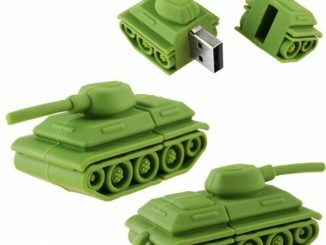 This fun flash drive is a great conversation piece as well as a handy storage device. 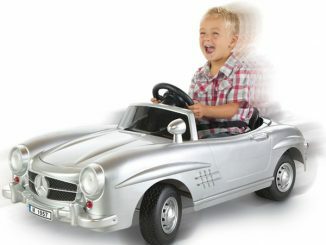 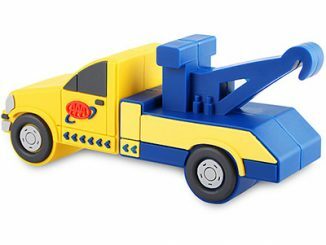 Only $17.15 from Amazon.com. 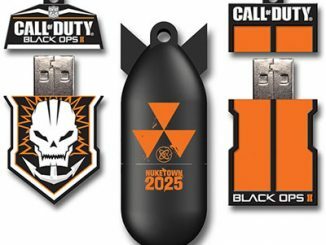 A couple of months ago we saw the release of the 8GB Swiss Army Knife. 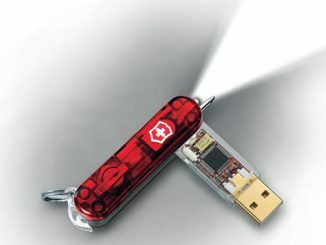 Now you can get the famous multifunction pocket tool with a 16GB storage capacity, and they have even managed to squeeze in a LED flashlight this time.